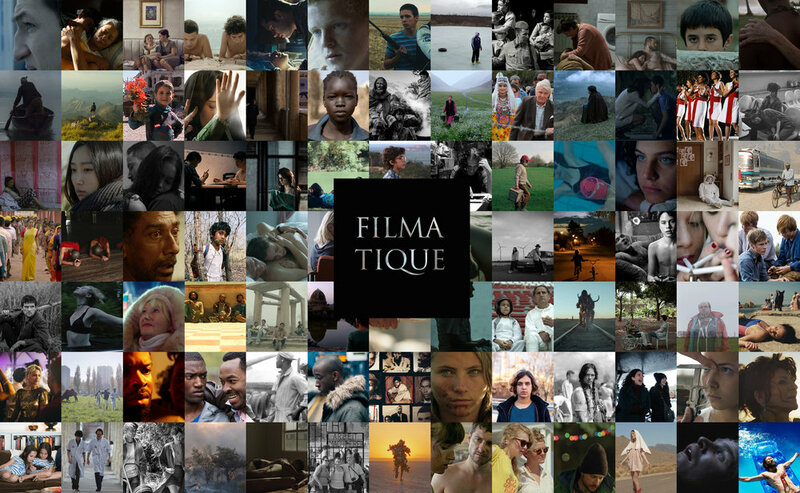 Support diverse cinema by becoming a Filmatique Affiliate. Filmatique is offering affiliates 15% of linked sales in a new program aimed to expand our audience of cinephiles. Send an email to contact@filmatique.com and we'll get you up and running.